*Please note that the listed benefits may change slightly from time to time, but the value will not! Free, automatic entry into our monthly online tournament. Make sure the scores are entered into the central handicapping system & we’ll do the rest. 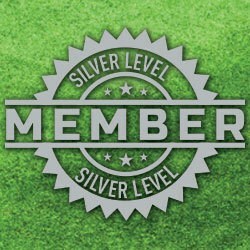 Your best 2 x stableford scores are automatically entered into this free, online tournament – every Month. 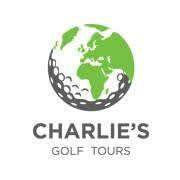 Charlies Golf Tours provide a $50.00 voucher to every member. Since 1999 Charlie’s Golf Tours has been delivering superbly organised, fun and great value golfing holiday experiences. We take care of everything so that you can enjoy a hassle-free, relaxed holiday and play golf on spectacular courses. 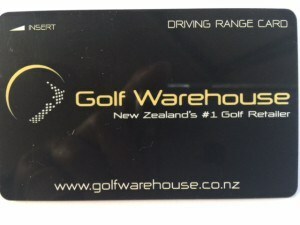 No one else in New Zealand offers such a comprehensive range of hosted golf tours – so you really can see the world, one golf course at a time. 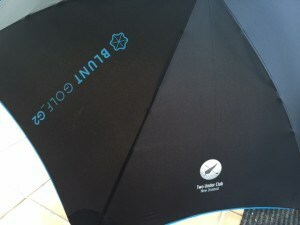 You have your choice of an item of Two Under Club merchandise, available in a range of colours. Golfersskin Sunscreen: the ultra-performance sunscreen line developed in New Zealand and specifically formulated for golfers. 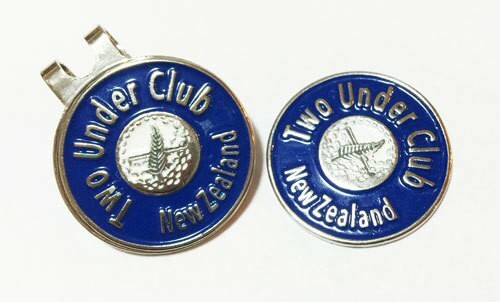 The Golf Clubs listed offer a green fee discount to financial Two Under Club members with a current membership card. The discounts range from 50% to dollar amounts such as $5 off, etc. The discount is whatever the club says on the day you play.